Dacia has taken the wraps off its all-new Duster as part of a world premiere at the 2017 Frankfurt Motor Show. With more than one million cars sold, Dacia Duster has been revised and updated seven years after the model was first released. The iconic car has been renewed, with new styling, equipment and a completely updated interior. 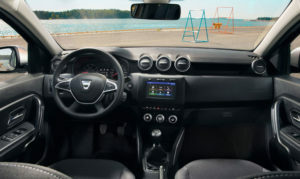 Meanwhile, Duster is as spacious as ever, boasting the same off-road ability and the same low price tag. The car’s new design underlines the all-new Duster’s SUV pedigree thanks to its modern, robust and particularly assertive styling. The muscular front and rear ends appear wider and the car’s lines are more horizontal with a higher belt line. Meanwhile, new roof bars and prominent front and rear skid plates are pointers to the new Duster’s adventurer credentials. A new LED front lighting signature further accentuates Duster’s exciting new look. •The dashboard has been totally redesigned to provide a status-enhancing, ergonomic cabin, with the MediaNav display moved to the upper part of the dashboard. •The seats have been entirely revised for upgraded comfort and support. •Careful attention has been paid to the materials, as well as to fit and finish. •Clever stowage spaces have increased the car’s total stowage capacity to 28.6 litres. By renewing its iconic model, Dacia intends to bring even more of what customers love to continue to grow the popular brand. With sales exceeding 434,000 vehicles from January to August 2017, Dacia posted an increase in sales of more than 11 per cent. 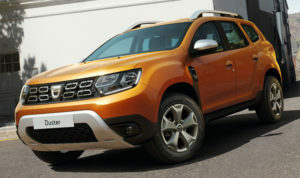 The story now continues with the latest Duster which offers new, enriched features at a price that remains unbeatable. 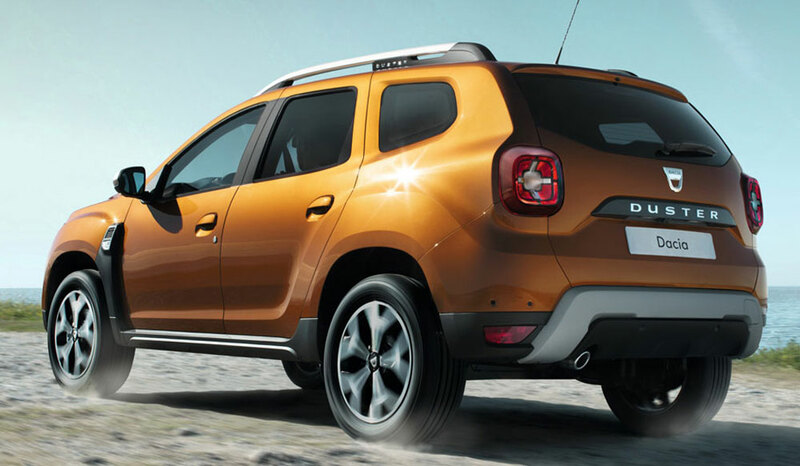 The All-New Duster will go on sale in the UK from the middle of 2018.